Aminite supply FC fiber optic adapters and FC to FC adapter, including square adapter,round adapter, oval adapter, single D adapter and double D adapter, in single mode and multimode versions. All these FC adapters are with metal housing and ceramic sleeves, for multimode FC fiber adapter there is optional bronze housing types. 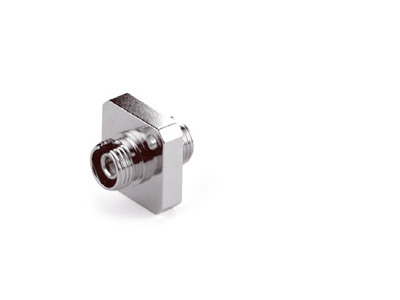 Aminite supply the FC Square Fiber Optic Adapters with solid body types, including the single mode and multimode versions, there are UPC and FC adapters available. 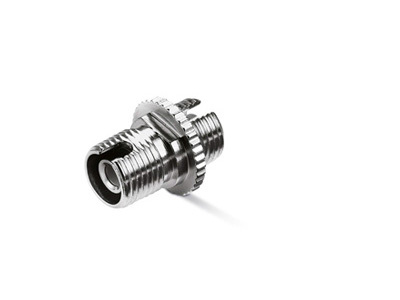 All these FC adapters feature either bronze or ceramic alignment sleeves to meet your specific design requirements. 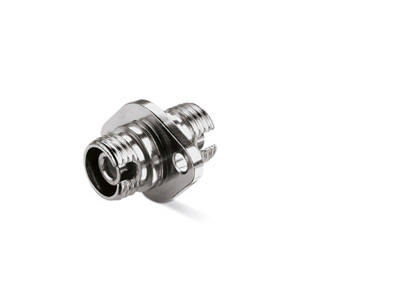 Aminite supply the FC Round Fiber Optic Adapters, including the single mode and multimode versions, there are UPC and FC adapters available. 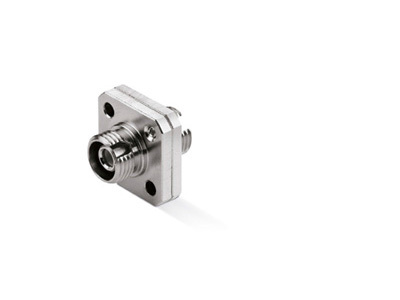 All these FC adapters feature either bronze or ceramic alignment sleeves to meet your specific design requirements.